Following our morning playing potential man eaters, fooling ourselves that it was as safe as playing with tabby cats, we headed off to play with some even larger local wildlife. 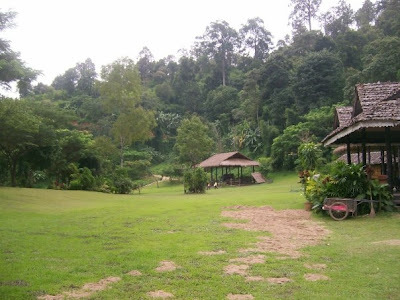 About half an hours drive from Chiang Mais' Tiger Kingdom is Maesa elephant ranch. 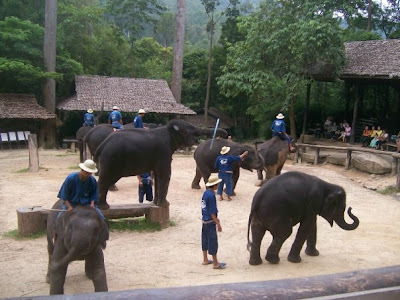 Set in acres and acres of picturesque jungle and flatland, it was established 40 years ago by a Thai, to take in some of the hundreds of working elephants that were being abandoned in Thailand as motorised transport became a cheaper and more convenient option than elephant power. 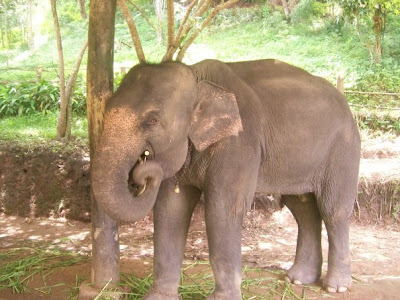 Our tour started with buying some bananas and sugar cane to feed to the baby elephants in the nursery area. 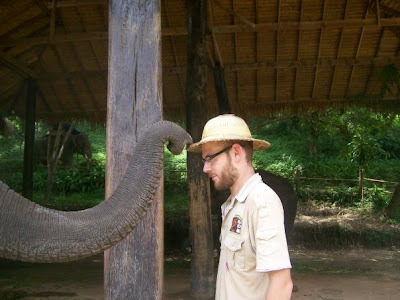 The elephants had been trained to take the hats from their mahouts and place them on our heads. cool trick. 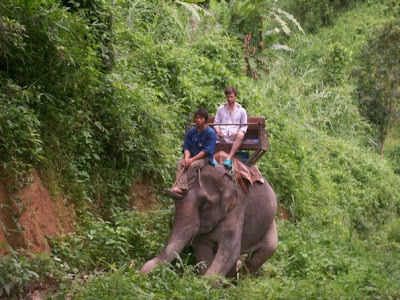 The next ,which was even more impressive, was to take twenty baht notes from our hands and pop them into the shirt pockets of the mahout, never to return. 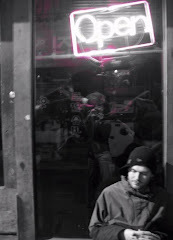 good wees! 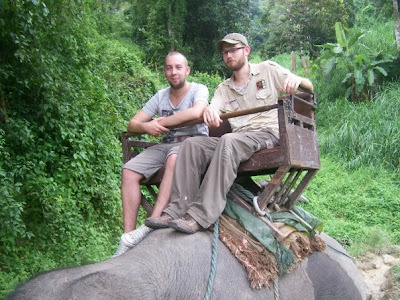 We then went off to catch 3.30 elephant to the jungle. After clambering aboard and being fastened in (with good reason it transpired) we set off up a one in three mud slide on our reluctant 45 year old banana processing plant. 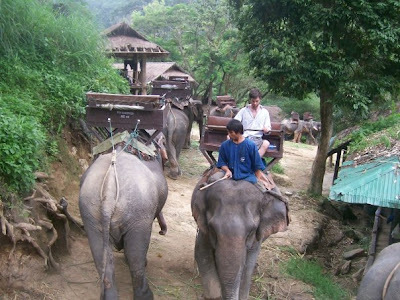 A very slow, rocky but enjoyable ride later, we clambered back down, provided our transport some payment in the form of sugar cane and went off to watch the elephant take a bath in the local river and get ready for the big performance. 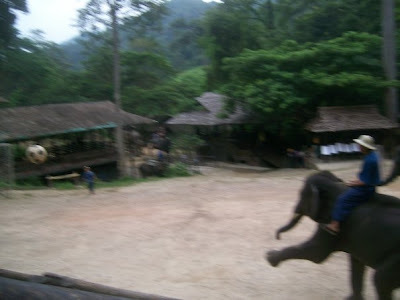 A few elephants playing football, trumpeting tunes through harmonicas, painting pictures, playing darts and building log bridges later, we headed back to rendezvous with Nikkorn ,our driver, stopping only to have a look at the elephant art gallery where for as little as £100 you yourself could own a peice of art painted by an elephant. 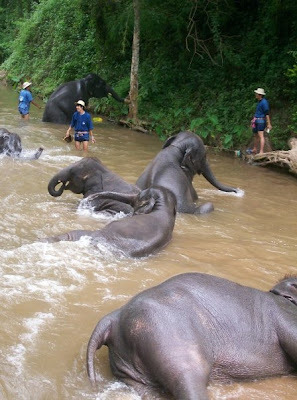 Apparently the place holds the Guiness world record for selling the most expensive peice of elephant created art. A snip at amere 25000 pounds.